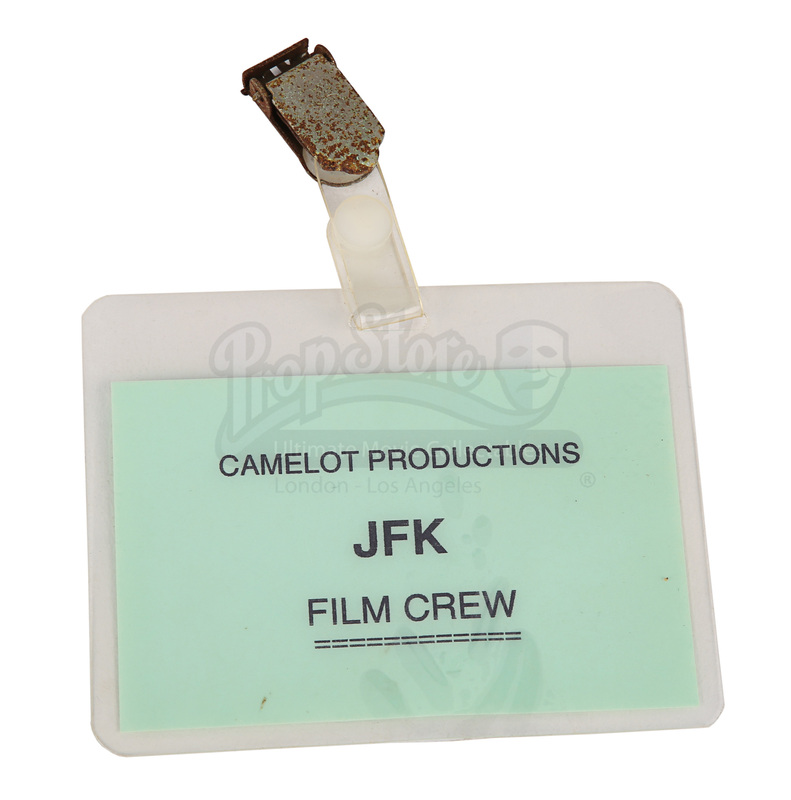 A crew pass from Oliver Stone’s 1991 thriller drama JFK. 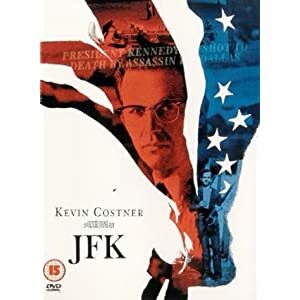 New Orleans District Attorney Jim Garrison (Kevin Costner) decides to investigate the assassination of President John F. Kennedy after becoming sceptical of the actions of the F.B.I. 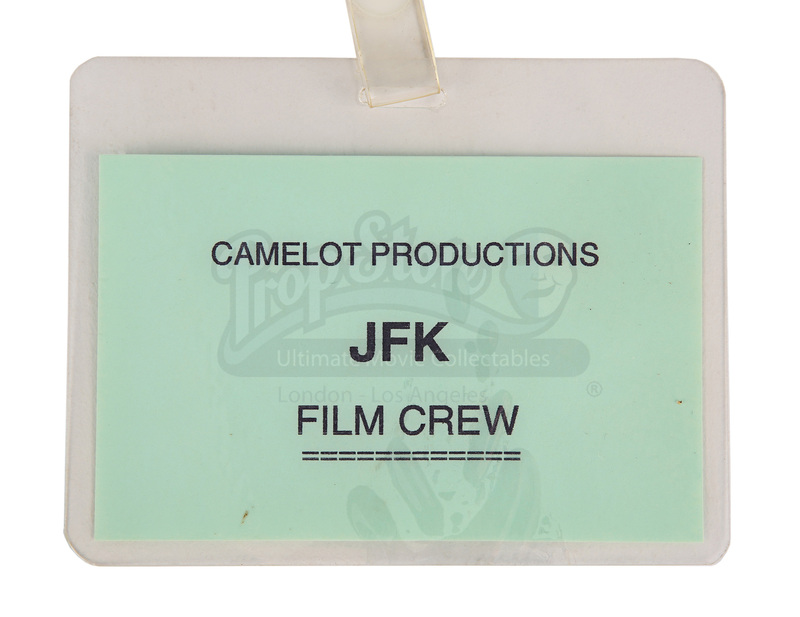 He soon learns that there is more to the story and soon uncovers a lead related to the war in Vietnam. This item is a piece of green card bearing the words ‘CAMELOT PRODUCTIONS JFK FILM CREW’, laminated and attached to a metal clip to affix onto a crew member’s clothing. 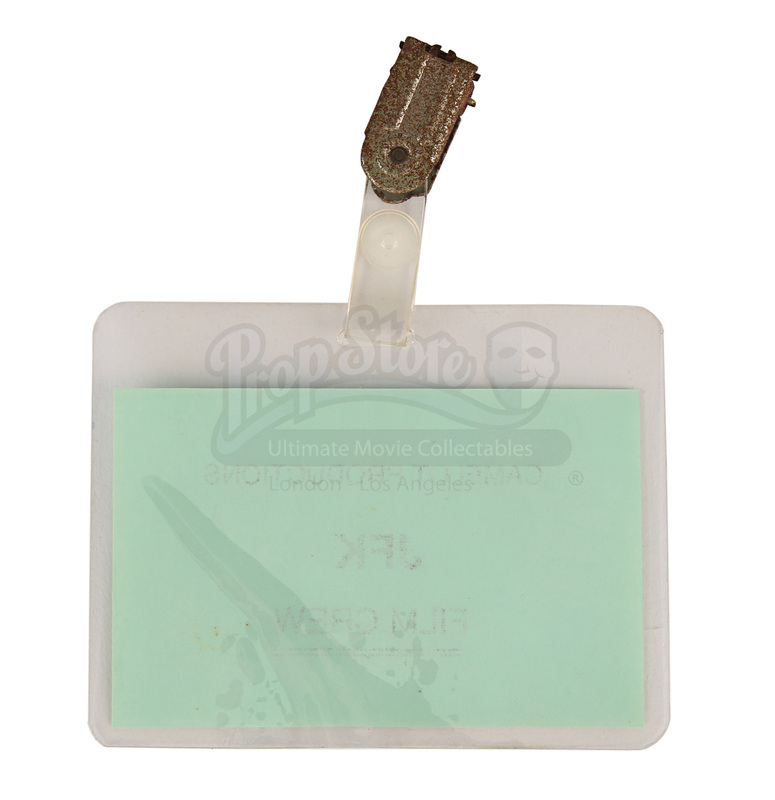 The metal is rusted but still functional and the rest of the item is in overall good condition. 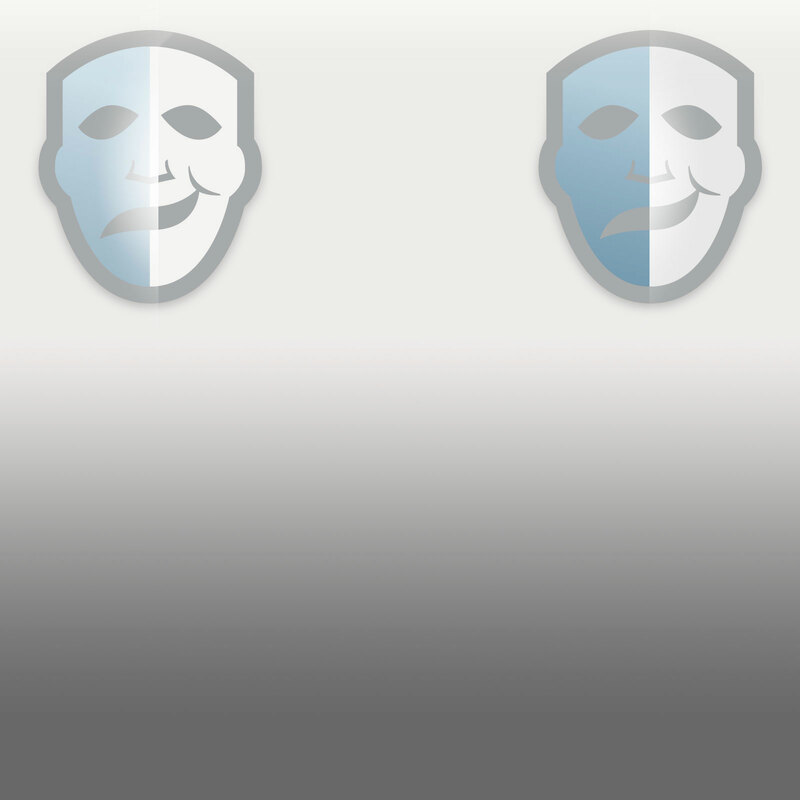 Materials: Paper, Plastic, Ferrous Metals.